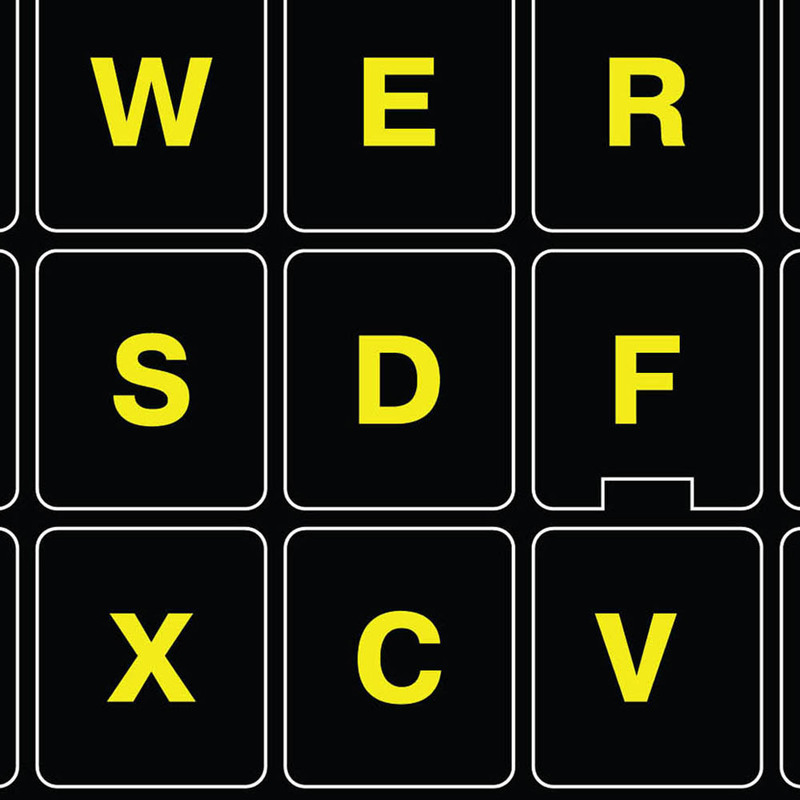 Glowing Fluorescent Stickers allow the use of your keyboard in dark setting by only using the light of your monitor. The stickers do not produce light but only reflect from a separate light source. Glowing Fluorescent Stickers are suitable for any standard keyboard or laptop model.